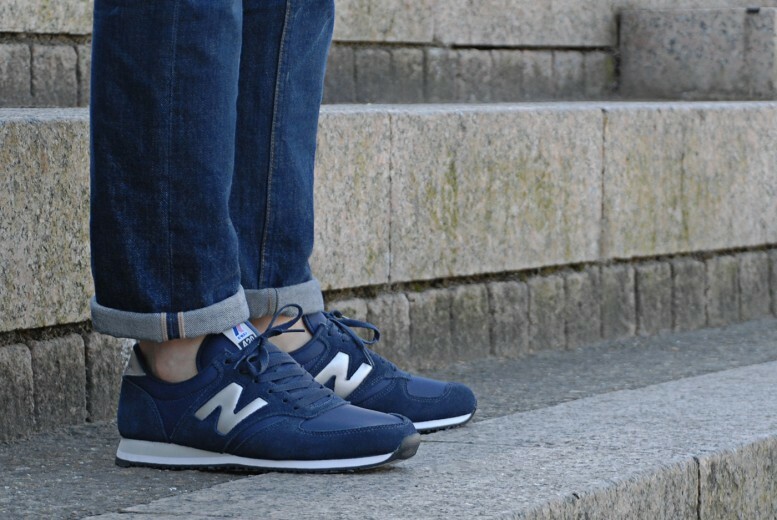 Recently, New Balance have been working closely with some of the most revered labels and retailers around, producing pieces that push the boundaries both aesthetically and functionally whilst still sympathetically adhering to authenticity and tradition. This season’s K-Way collaboration is no exception with two classic styles subtly reworked, each carrying the signature details that make both labels so highly regarded. 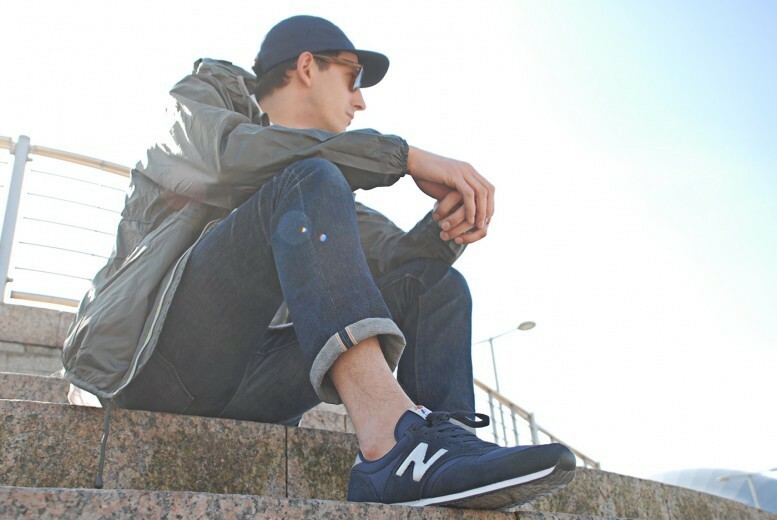 Borrowing elements from each other, the classic track and field silhouette of the New Balance U420 and the original pac-a-mac, the K-Way Claude, have been developed to work in tandem, creating a clean, contemporary collection which is tastefully considered yet so easy to simply throw on. 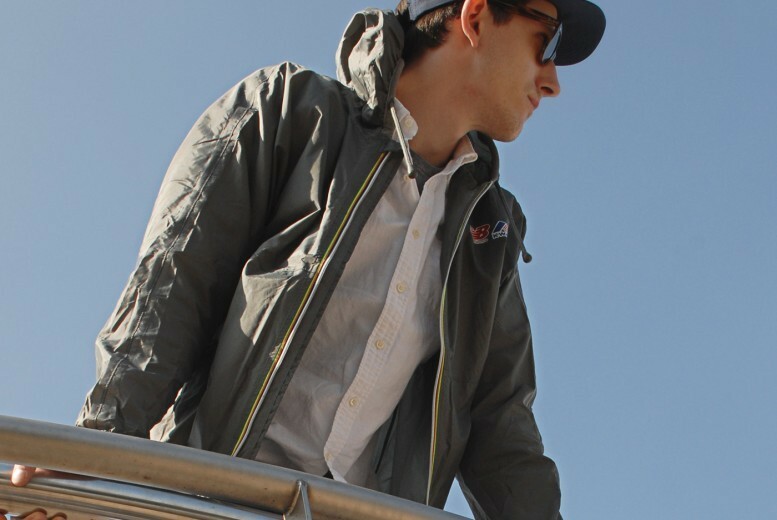 The ‘Claude’ is K-Way’s signature style, named after its creator, Leon-Claude Duhamel, and inspired by his obsession with creating a waterproof jacket that was as accessible as a standard umbrella. 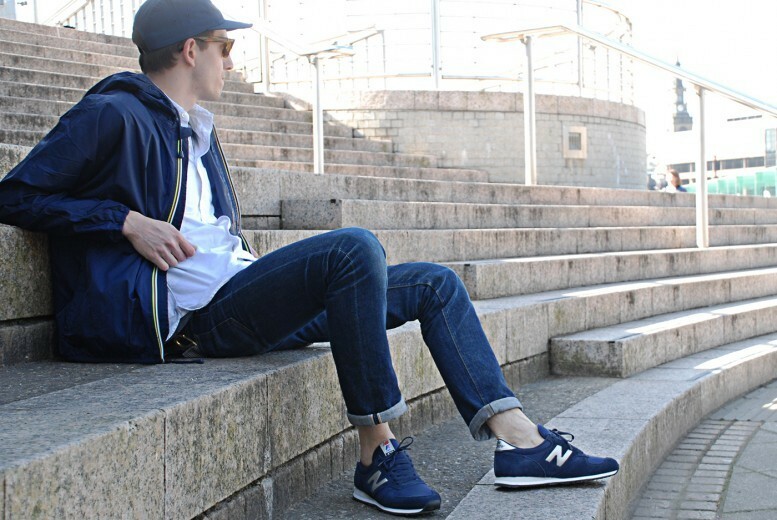 You can have a closer look at the New Balance/K-Way collaboration at End Clothing.